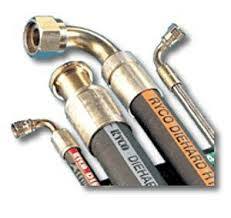 We are distributors for quality Ryco Hydraulic Hose & Fittings, a major brand from Australia (rycohyd.com). 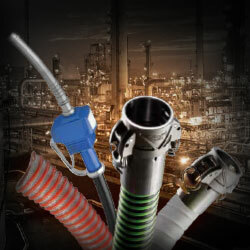 This hose was developed and is built for the harsh environment of the mining industries found in their western territories. 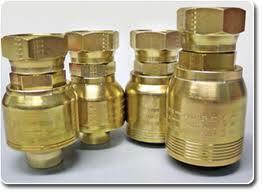 Your company can also benefit and rely on that tough quality.